Ghana Post has begun a digitization project to promptly serve its customers nationwide. The project is designed to automate its courier services internal procedures and processes to increase the speed of transacting business, ensure security of goods, standardization of express services and swift delivery. Ghana Post is undertaking the project in collaboration with the Customs Division of the Ghana Revenue Authority (GRA). 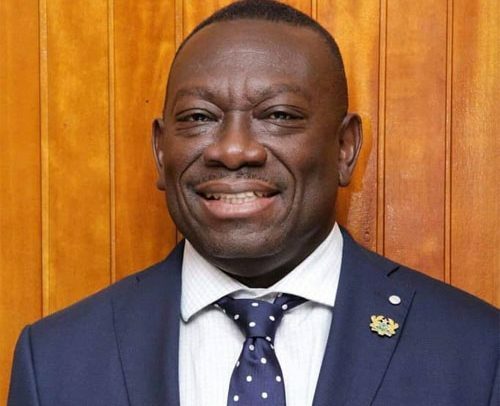 According to James Kwofie, Managing Director of Ghana Post, the digitization process, which took off recently, is expected to place the national courier service on the international stage and enhance government’s revenue generation. It’s also aimed at affording all stakeholders the opportunity to track the clearance process at every stage in a very transparent manner, while reducing the human element. With this new system, the cost of every parcel would be made available to the customer through email, phone calls or text messages. The system additionally allows declarants, who are not satisfied with charges to appeal and subsequently call for review. It’s expected to be replicated at the regional and other parcel holding post offices across the country.